On Twitter, Jimmy's Famous Seafood offered free crab cakes for life to Jeremy Maclin if he'd sign with the Ravens. 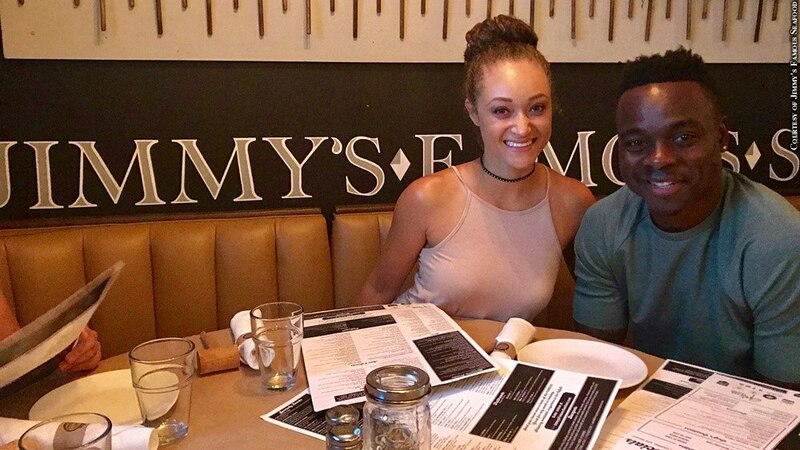 Initially, the offer to the free-agent receiver was for free crab cakes for the length of his deal, but when Maclin left Baltimore in June without signing, the restaurant upped the ante -- extending the offer to the rest of his life. Just days after signing, Maclin took advantage of the deal for the first time. Jimmy's received free publicity from ESPN, NFL Network and just about every sports website.